Jordan Sonnenblick was a middle school English teacher when he met her. She wasn’t his boss. She wouldn’t become his wife. She was just another student in his classroom. But because of her, his life would change forever. I heard Sonnenblick tell this story at a teachers’ conference several years ago. A powerful story stays with you for years after its telling. So you retell it. And it stays with others too. It is the deep water of the seriousness of life. Sonnenblick had been a student in Frank McCourt’s classroom. McCourt would later win the Pulitzer Prize for writing Angela’s Ashes. Sonnenblick liked to make his fellow students laugh. McCourt would say, “Jordan, Jordan, someday you’ll head for deep water.” And someday, he would. Perhaps he didn’t know he was on the way to deep water when she–Emily–entered the classroom. Emily was a happy, smiling student. Always happy. Always smiling. And always talking. Sonnenblick rearranged the students’ seat. He would select the quietest student to sit next to Emily. He rearranged the seats several times. Emily managed to vaccinate each one with a Victrola needle. They became chatty too. And then Sonnenblick found out that Emily’s younger brother had cancer. And that Emily was having a rough time. She had been pasting a smile on for school and pretending all was well. But she dwelled in very deep water. Sonnenblick determined to find a book Emily could relate to. A book with a character living out her very situation. But he found none. So he decided he would write that book himself. And twelve weeks later Girls, Drums, and Dangerous Pie was complete. It took awhile for Sonnenblick to recover from his marathon of getting up early and staying up late to finish the book. But he did. And the book was published. Emily and some of her family members came to Sonnenblick’s book signing. It was just after her brother’s funeral. Emily, her family, and Sonnenblick had navigated an abyss together. Stories have power. Power to change lives. Power to help us know we are not alone. They take us into the deep waters of life and bring us out to the other side. And we are never the same. 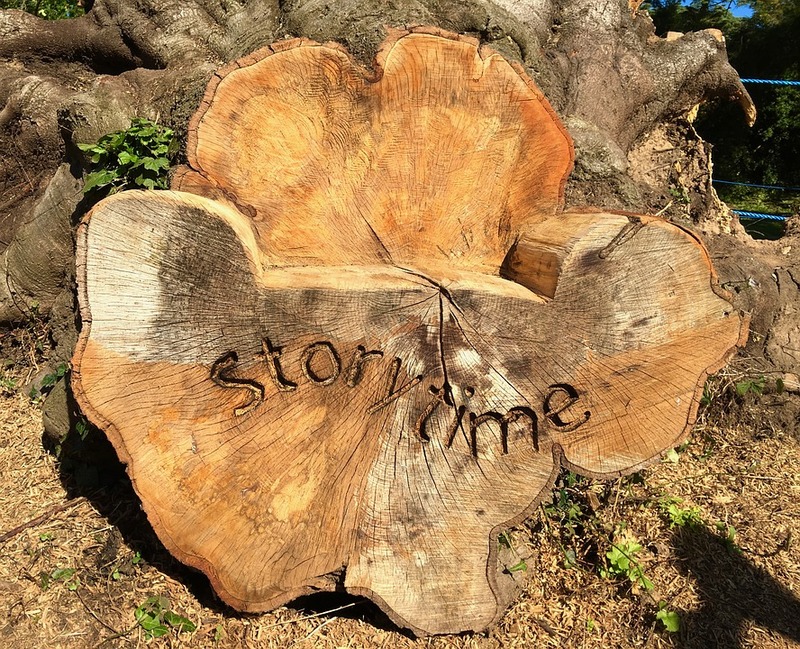 Stories do indeed have power–this one included!